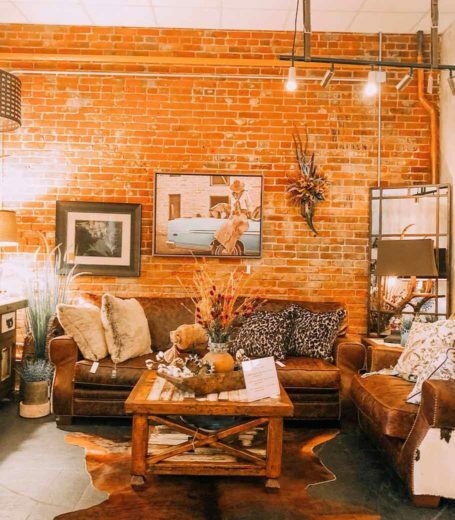 Downtown Wichita's premier home decor store. Each piece is handpicked to be unique, and is further customizable to fit your exact taste. Cheris Coggins, has brought the ever popular Farmhouse 5 store concept from Anthony, KS, to Old Town, Wichita. At Urban Interiors, our philosophy is to live with what you love, have fun with your home, and that your home should reflect your love of family and friends, by making it warm and welcoming.